Volvo is known for impressive cars that come in big packages. Its latest concept is pushing in the other direction as it looks to the compact end of the market plus there were some exciting plans for an all-electric car. The Swedish firm's new Compact Modular Architecture (CMA) is similar to the architecture that the XC90 and S90 are based upon and will give it the chance to challenge those in the mini-SUV sector that is currently very popular. Volvo's new architecture shares powertrains with the larger models as well as the climate, data and safety systems that the Volvo brand is so renowned for. The first car likely to bask in the glory of the CMA concept will be a mini-SUV similar to the BMW X1 or Nissan Qashqai plus a compact crossover that will roll off the line at some point during 2017. Following this a small hatchback or saloon replacing the C30 will also arrive. 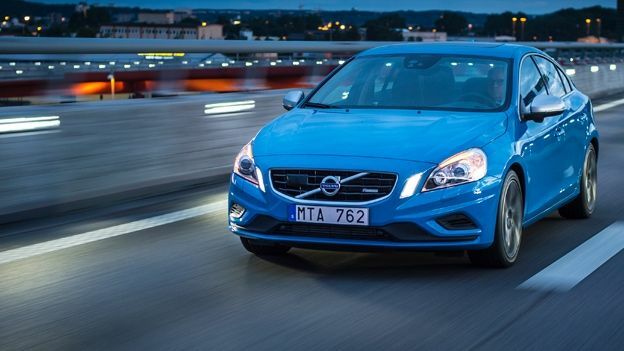 At the same time, Volvo released its plans for the electrical side of the market and in that sense it will be working harder to implement its T8 Twin Engine All-Wheel Drive plug-in hybrid system for its larger range of vehicles plus those new CMA models. It even plans to release a cheaper front-wheel version of the same engine. Volvo went on to say that a fully electric model is on the horizon and can be expected to drop in 2019 and by then we may just be seeing a very different Volvo before our eyes.